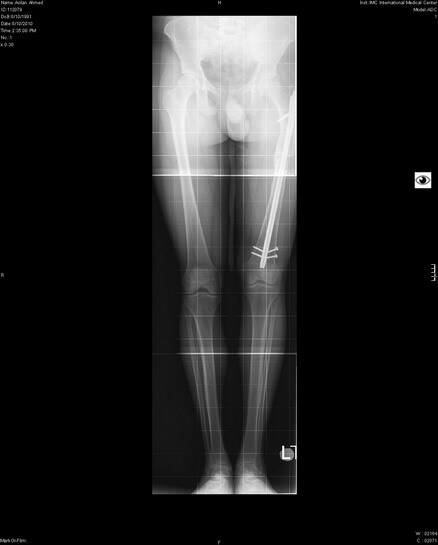 22 years old male involved in RTA since 2 years resulted in fracture lt. femur. 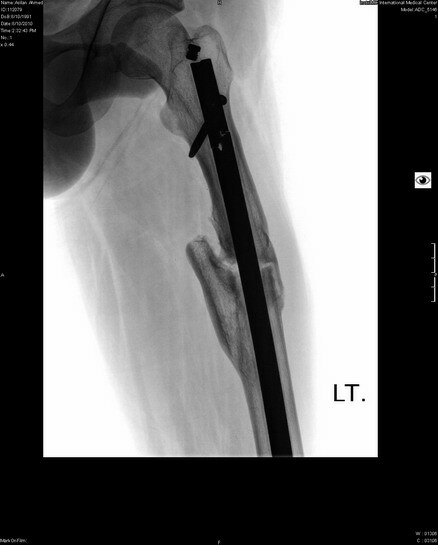 He was operated by closed interlocking nailing. 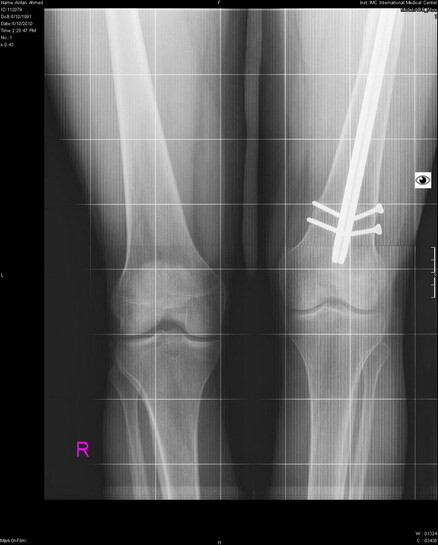 The surgery went smooth with no complications. 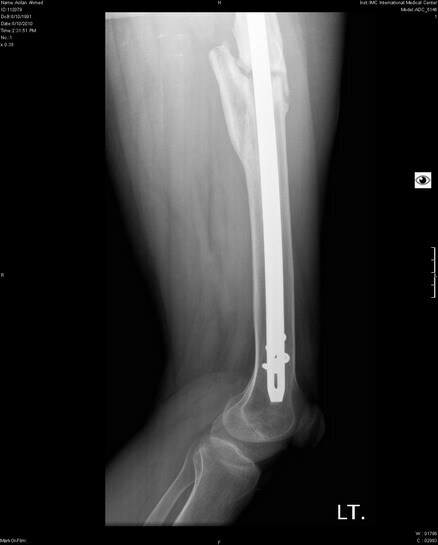 Later on the fracture ended with non union and shortening 5 cm . 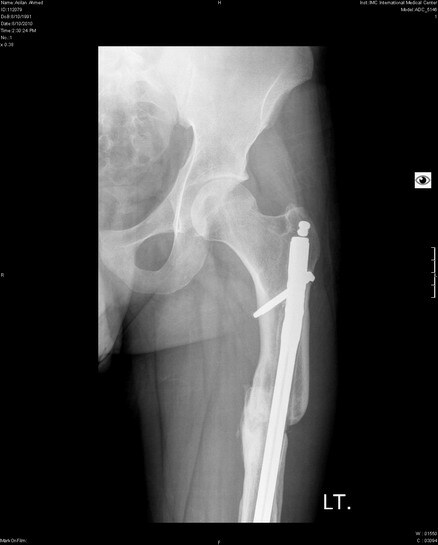 X-ray showed that the nail was broken at the level of 2nd proximal screw HOLE . 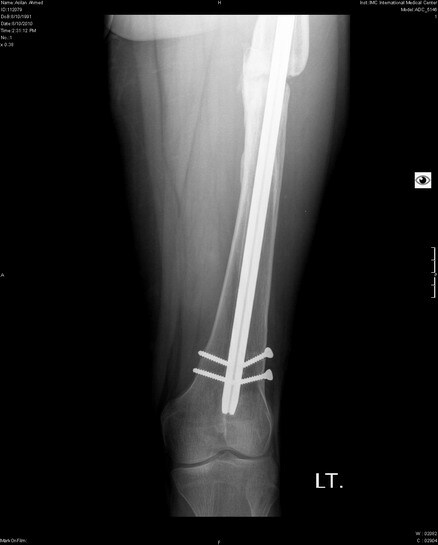 The distal screws were broken as well. 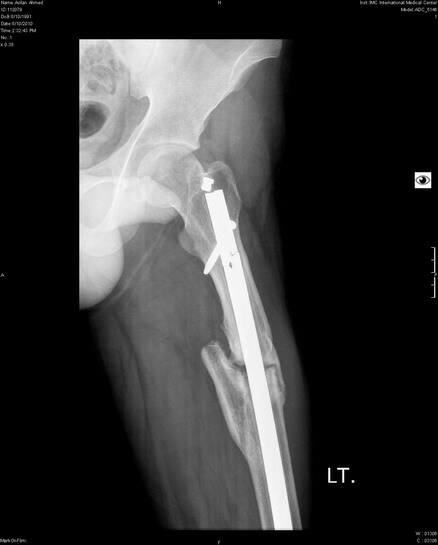 The patient is walking unaided with no pain at the fracture site. 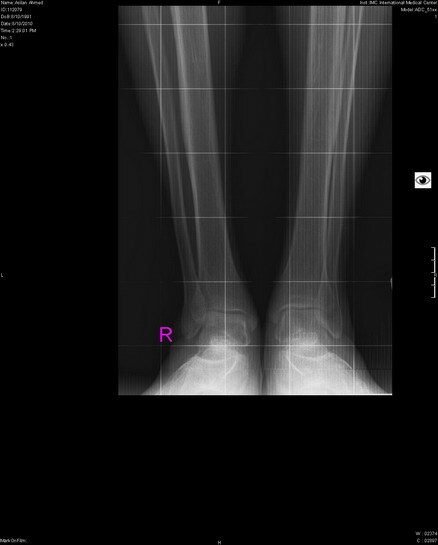 Why the fracture did not unit ? What is the cause of nail breakage ? How to remove this nail ? what is the best way to solve the problem ?